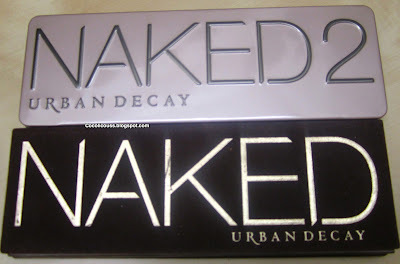 This is a must have for anyone who loves make up and it's the best selling palette of all time. 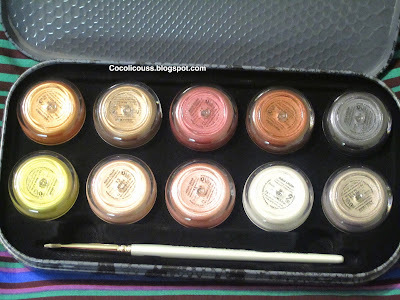 This palette is suitable for any skin tone since it comes with 12 neutral eyeshadows that range from light to dark. 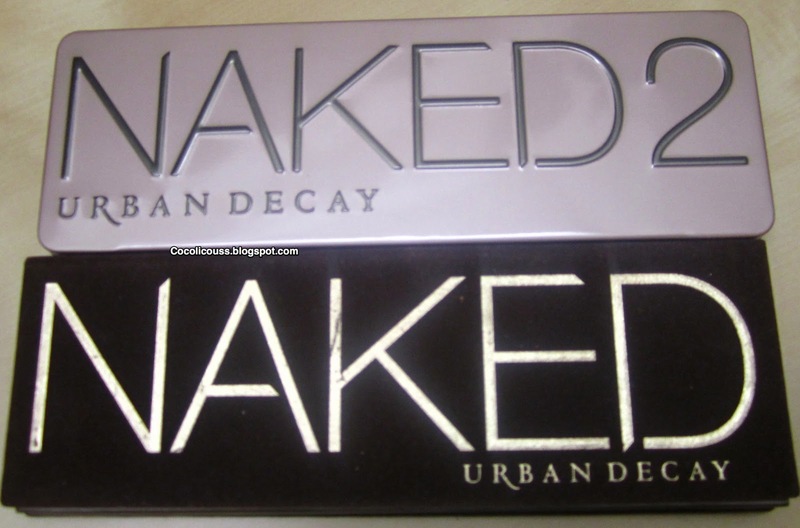 If you or anyone your buying the gift for already has the naked palette don't worry because now Urban Decay is out with Naked 2 the second edition to the Naked palette which also has 12 neutral eyeshadows and would be a perfect gift for someone who loved the first naked palette. 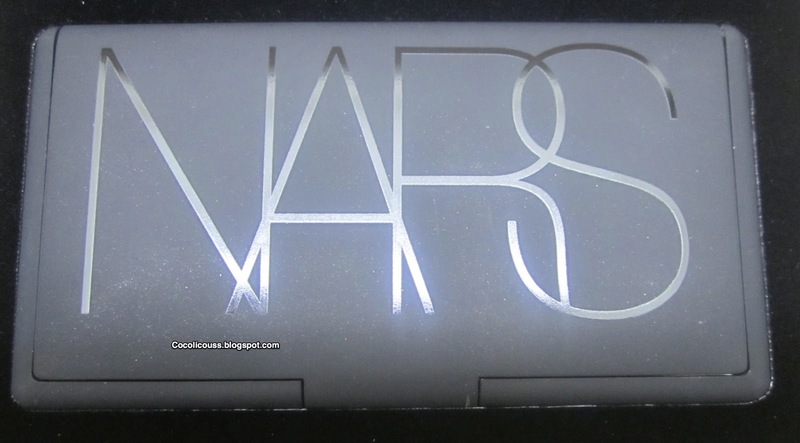 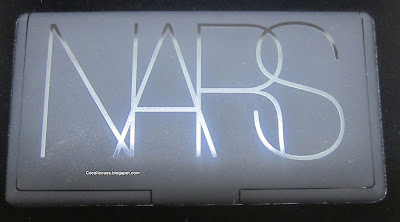 If you know Nars you know they are known for there Blush. 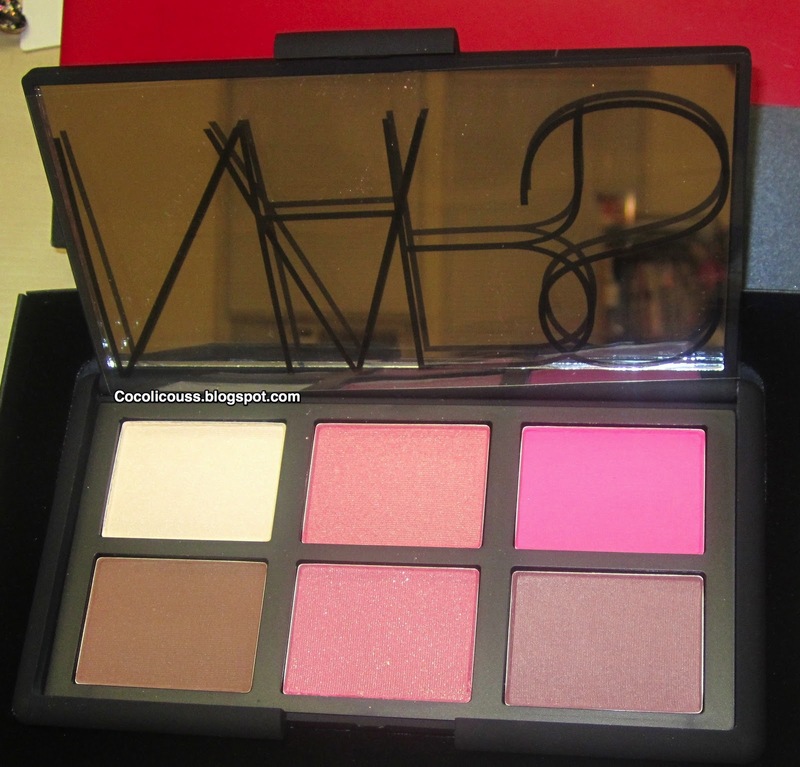 Well this palette brings you 6 of there best blushes one which can be used as a highlighter and one which can be used as a bronzer. If you don't own any Nars blushes then I would suggest you pick this palette up. I even bought this for my mom and she loves it :) It's valued at $65 and only available for a limited time. 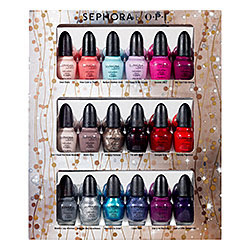 All the top selling beauty products right at your finger tips. 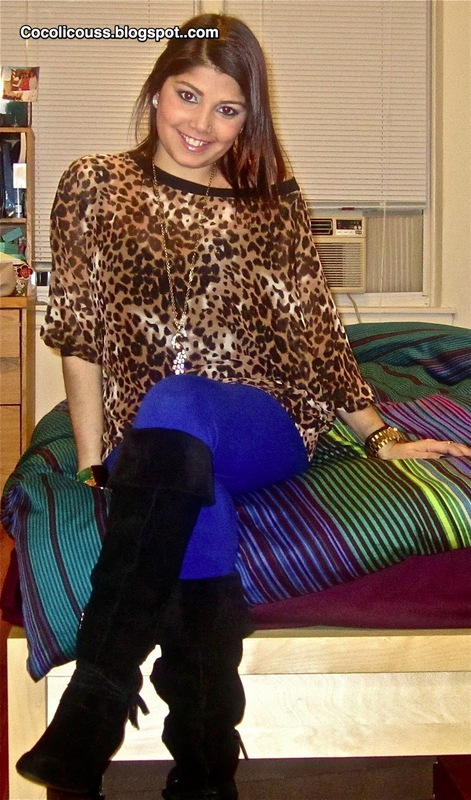 What else could you ask for ? 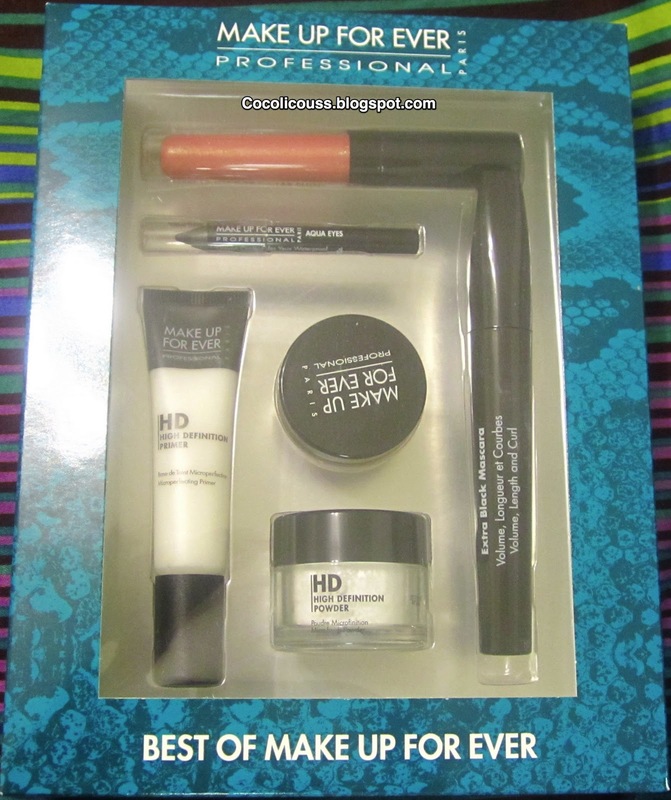 This gift set is a great value for all the things it comes with. 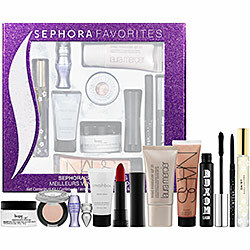 Priced at only $75 it comes with 10 products in which 6 are full size.If you are new to makeup this kit has all the top selling beauty essentials. 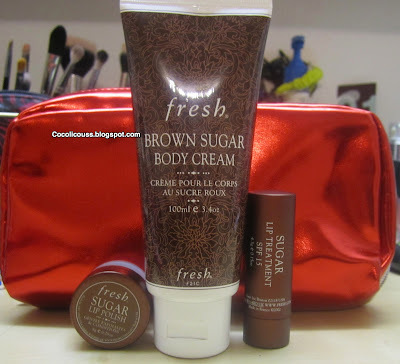 Another great gift bag by fresh and if your new to the brand they then let me tell you that they make the ever popular Sugar lips which is a treatment for lips. Love love this stuff keeps my lips super moisturized during the rough winter time. 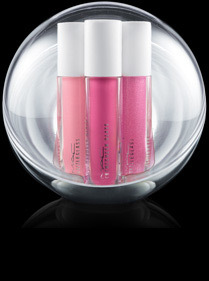 The set included the sugar lip treatment, sugar lip polish and Brown sugar body cream. 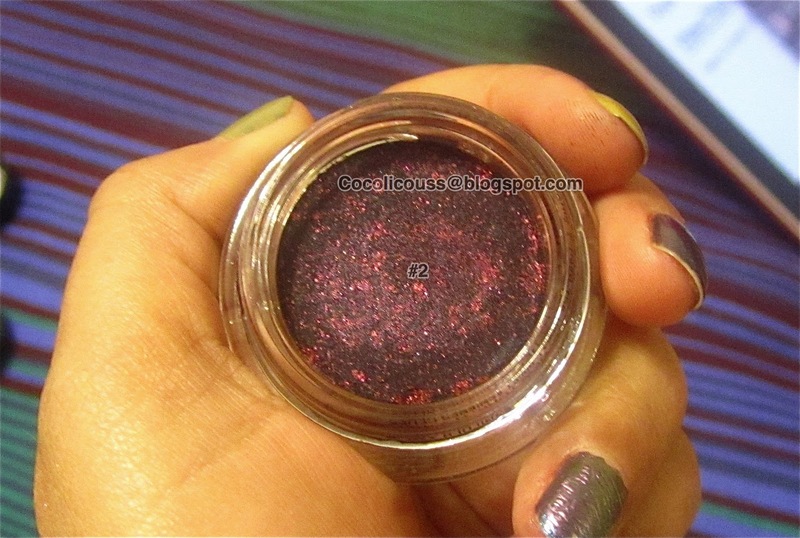 Also comes in a really cute red bag valued at $28. 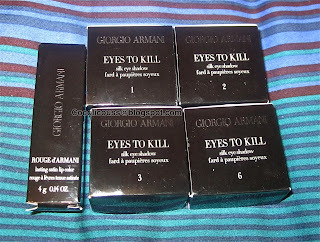 **Some products mentioned in this post were provided by PR representative, for post consideration and potential review. I cut my nails short for the winter and have been obsessing over deep dark blue shades. 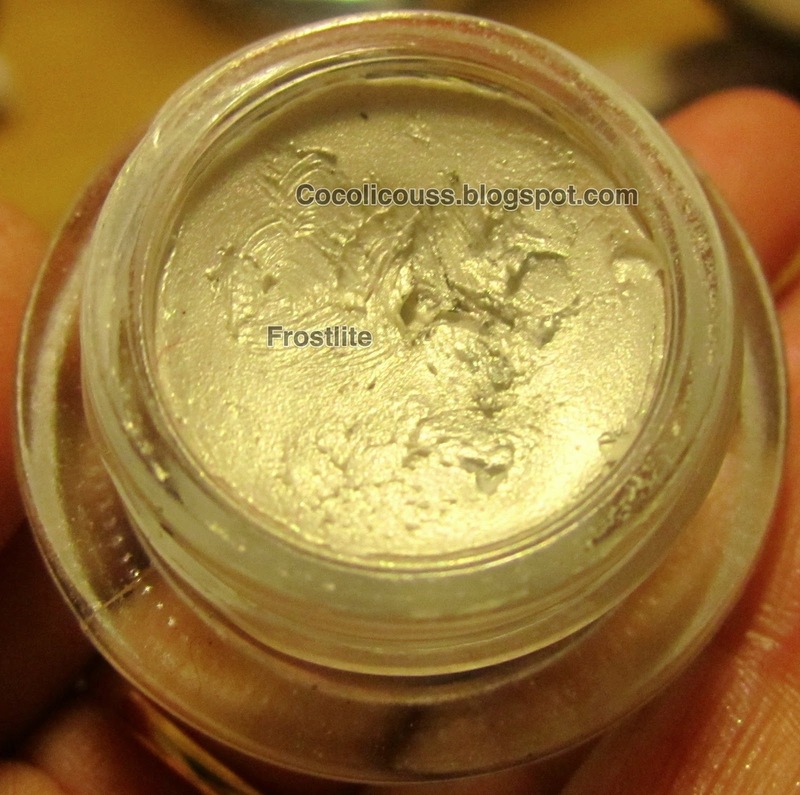 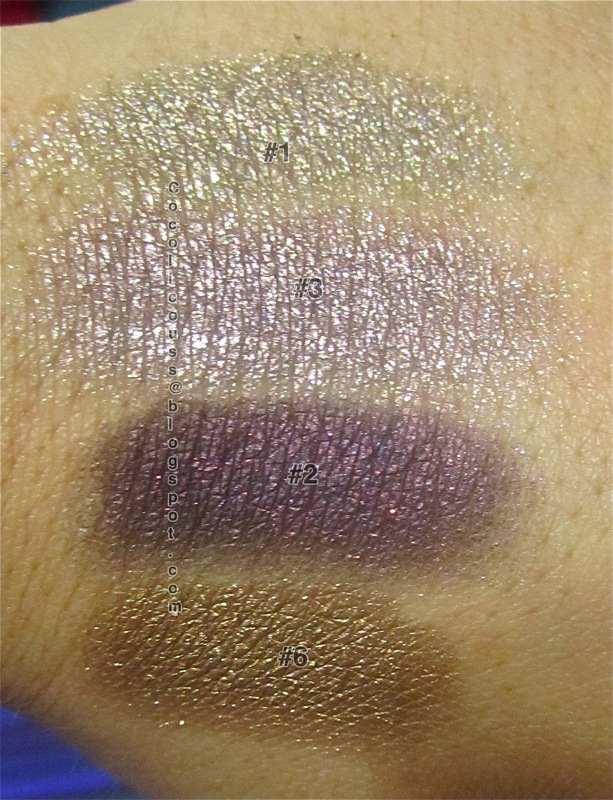 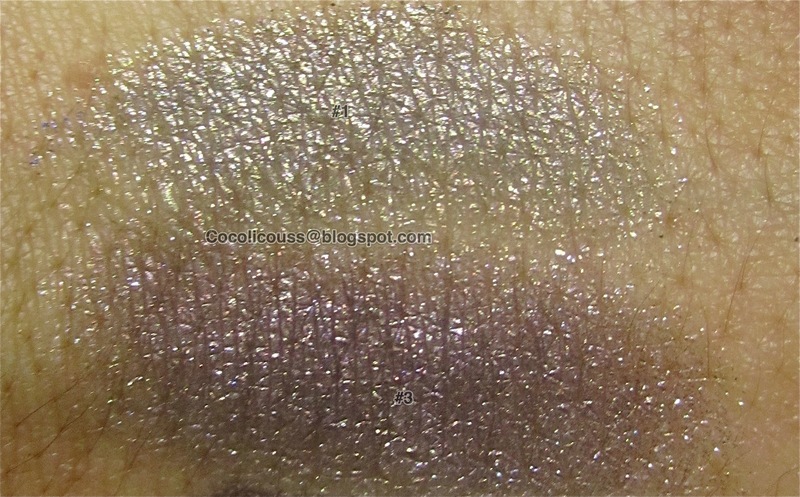 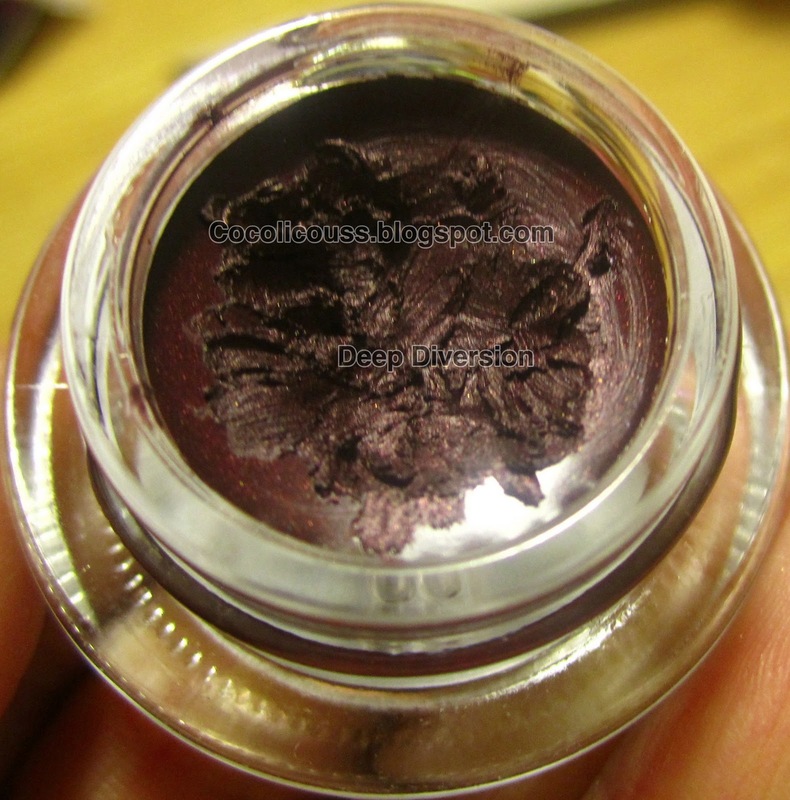 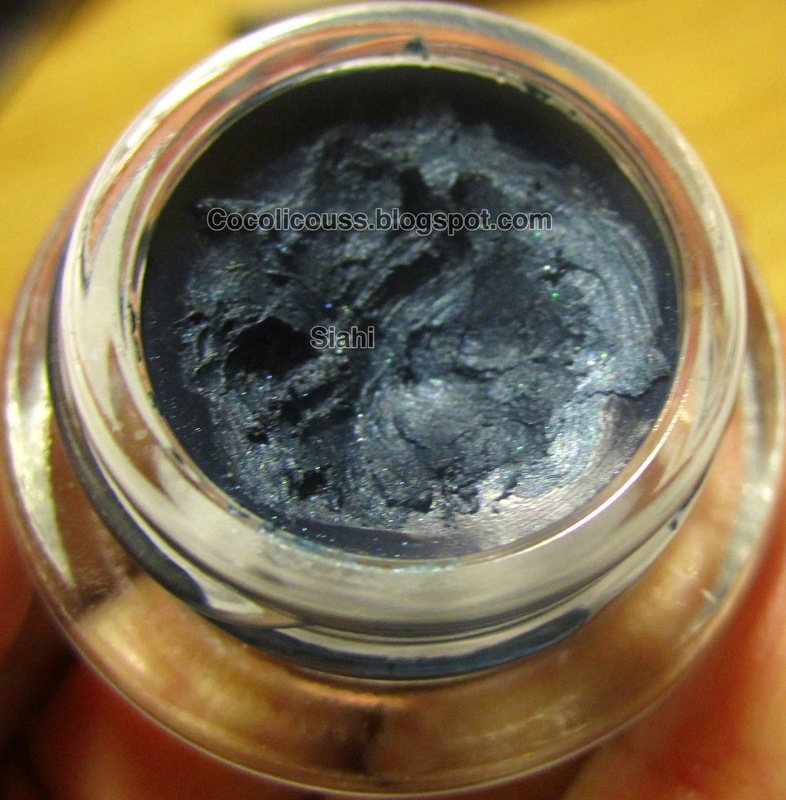 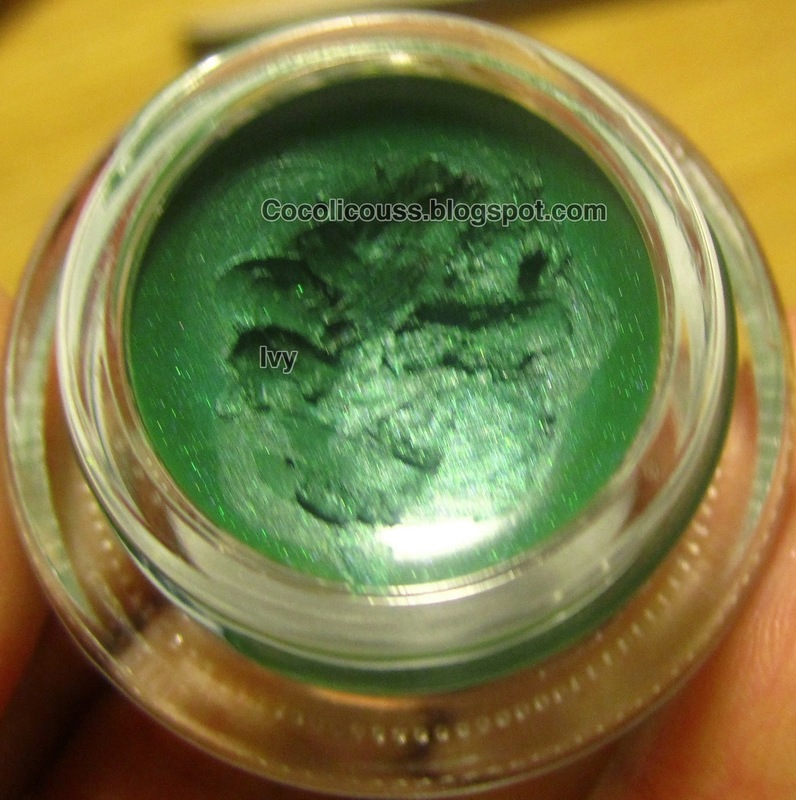 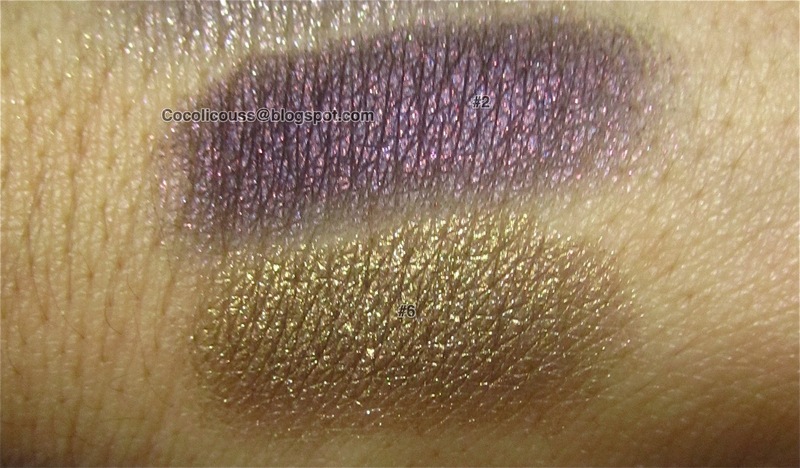 I came across this color from Illamasqua called Phallic. 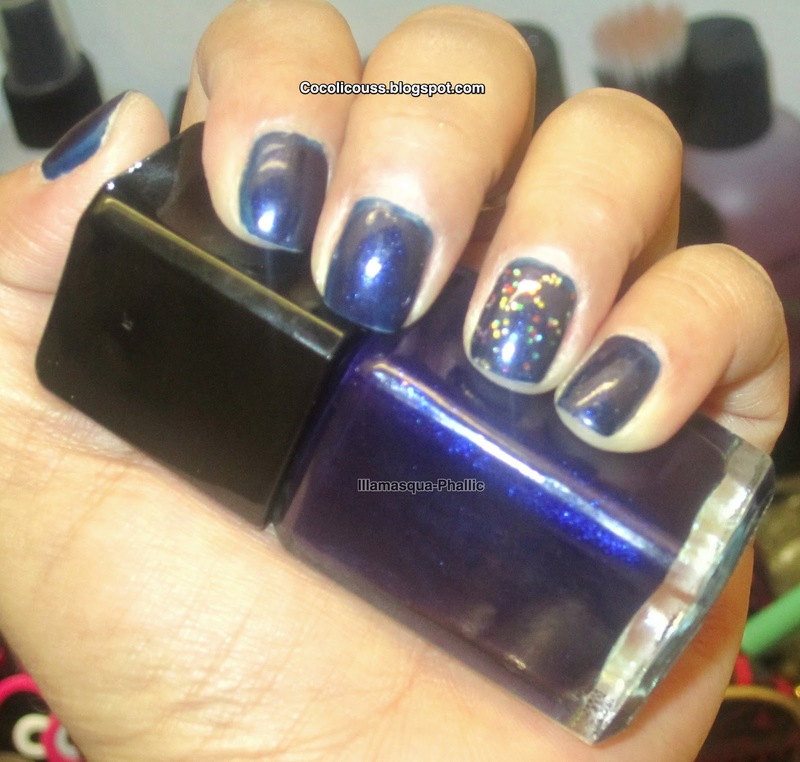 Let me tell you about this blue I have seen many blue polishes but this one to me is unique. My pictures don't do it justice and you really have to see the polish in person. 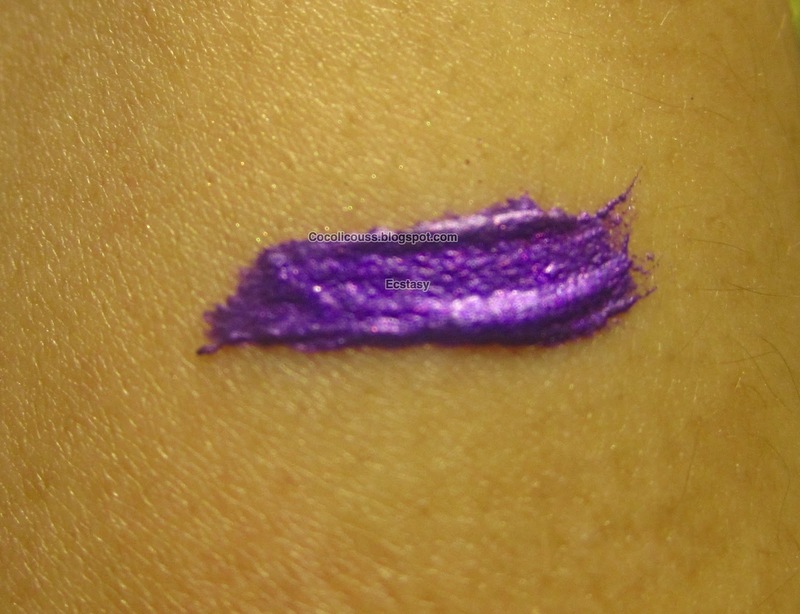 It's a dark blue with a blue/purple duocrome glitter. 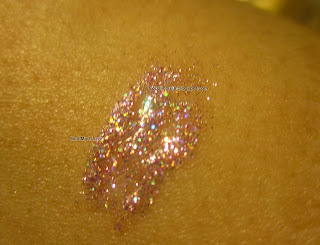 The glitter is not chunky at all it's more like sparkle/shimmer. It's beautiful and I think my favorite for the winter. 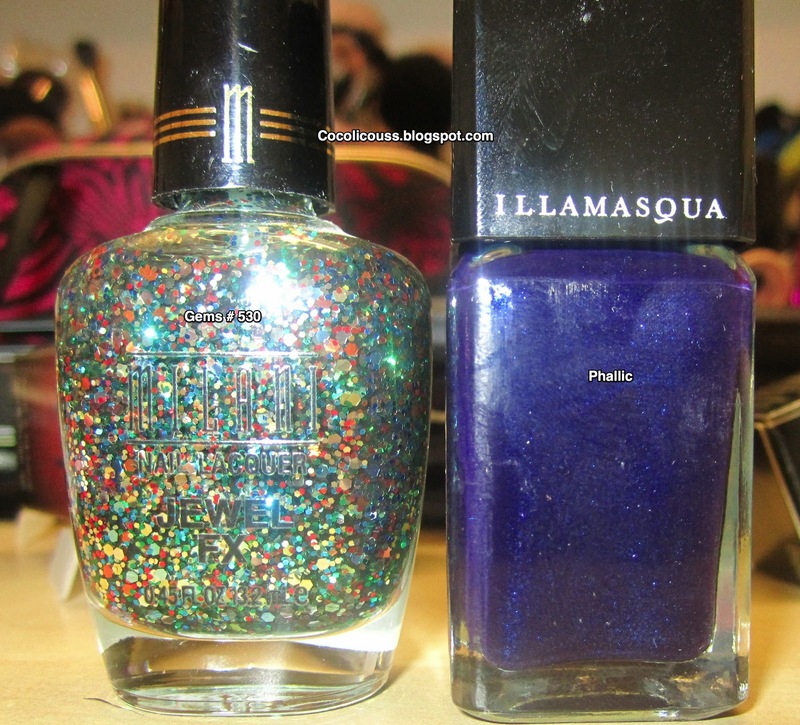 I did my nails with this polish for the week. 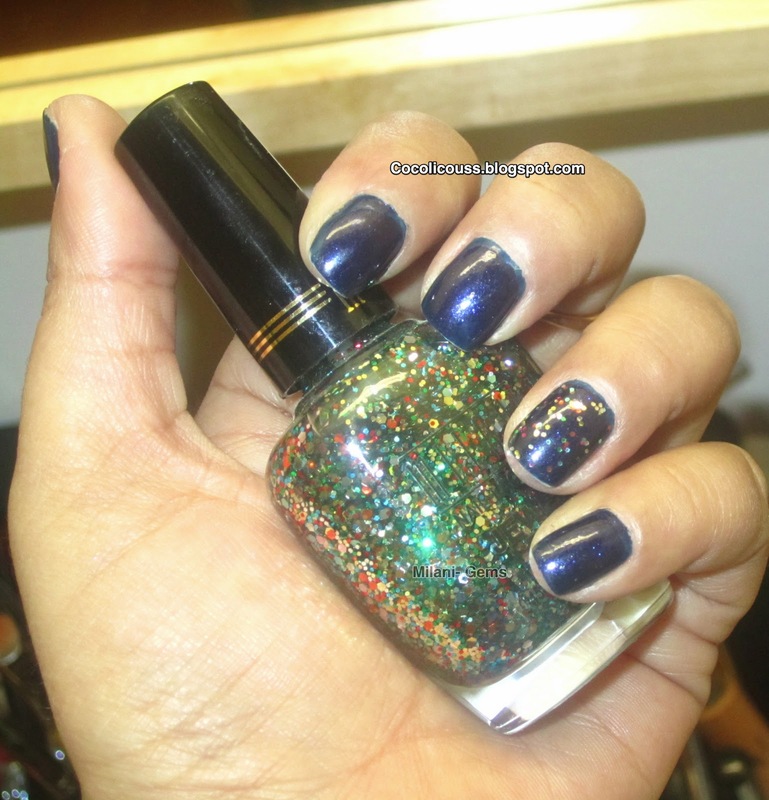 It's beautiful on its own but I wanted to add a little pizazz to my nails so I added Milani -Gem to my ringer finger. This is another great fun polish and perfect for the holidays or for anytime you want to add a little something extra to your manicure. 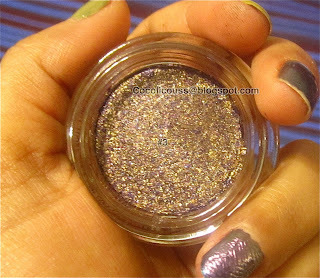 It's also a great dupe for Deborah Lippmann Birthday cake. 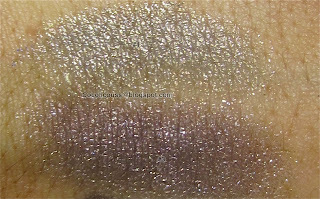 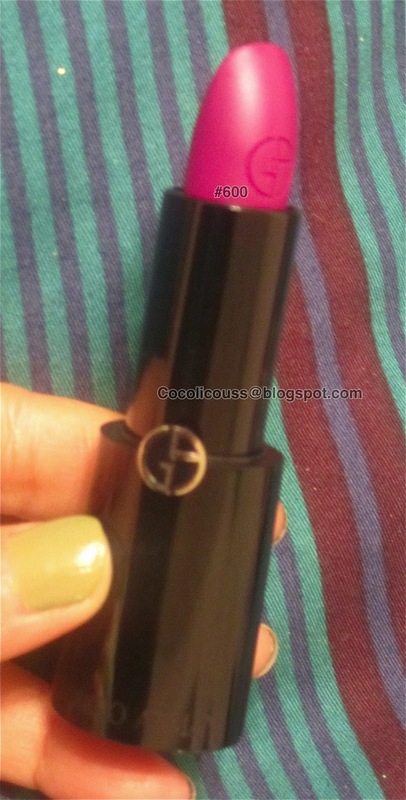 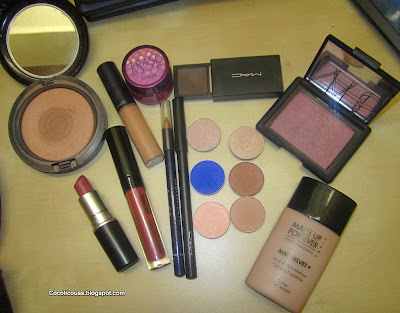 So if you don't want to spend major $$ and get a similar or almost the same look then I suggest you pick up Milani- Gem. What is your favorite polish for the season? 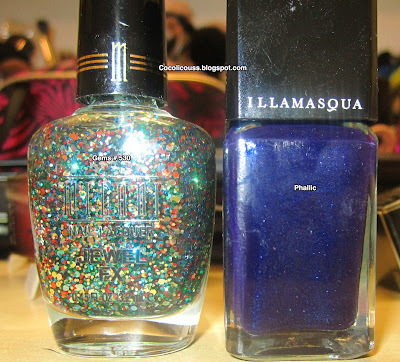 Also let me know if you have any other favorite dark blue polishes for me to try. 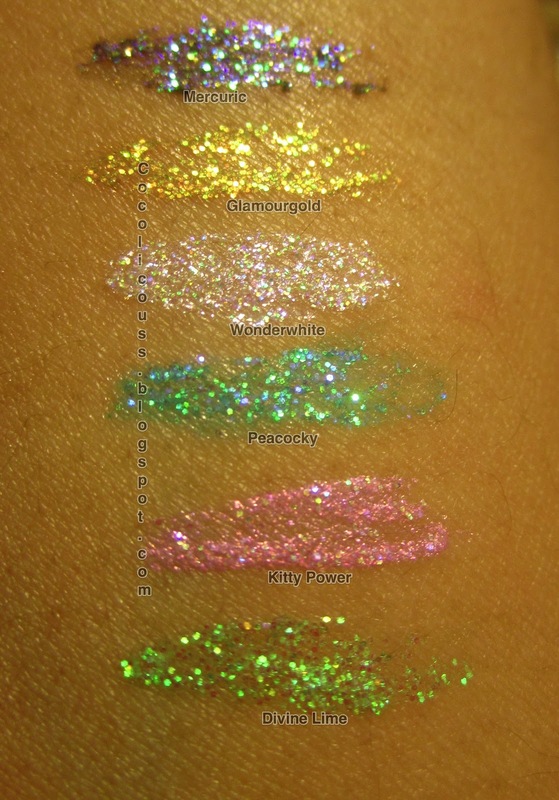 I have been obsessed with glitter/colored eyeliners lately. 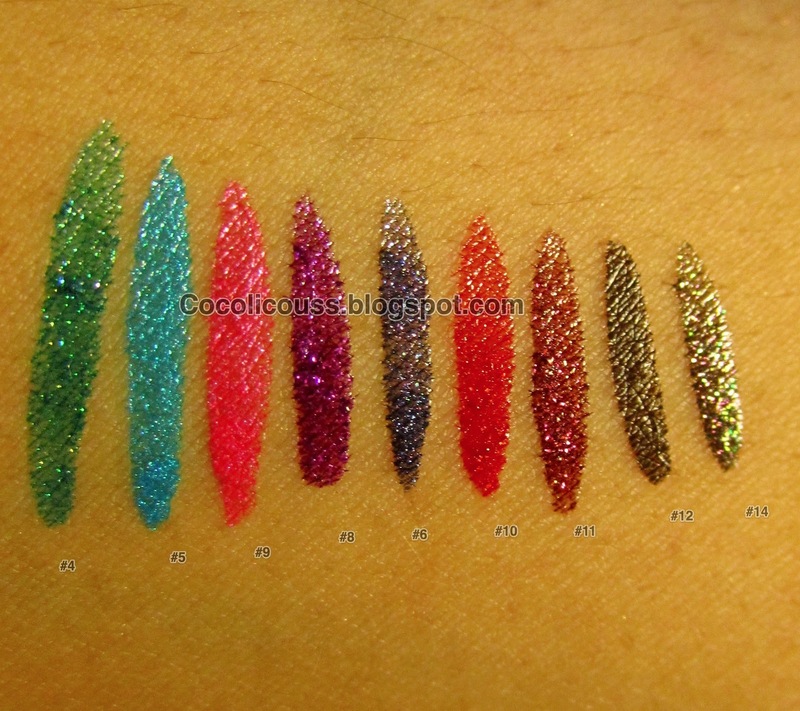 They are so much fun and perfect for any holiday look. 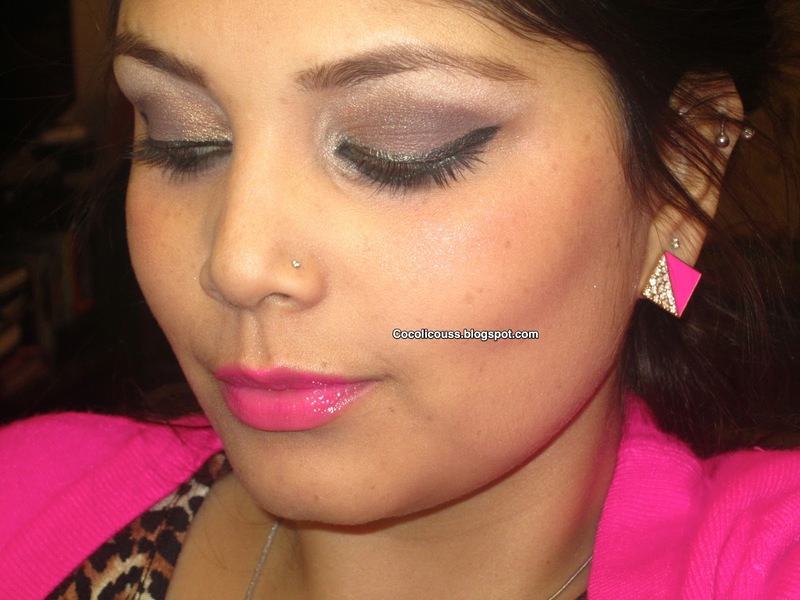 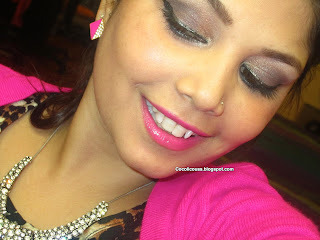 Even if you do a smoky or neutral eye you can jazz it up with some glitter or a colored eyeliner. You can really make your eyes pop with just some liner without over doing it. 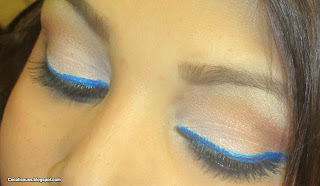 It's also a great way to do something different then your typical black eyeliner. 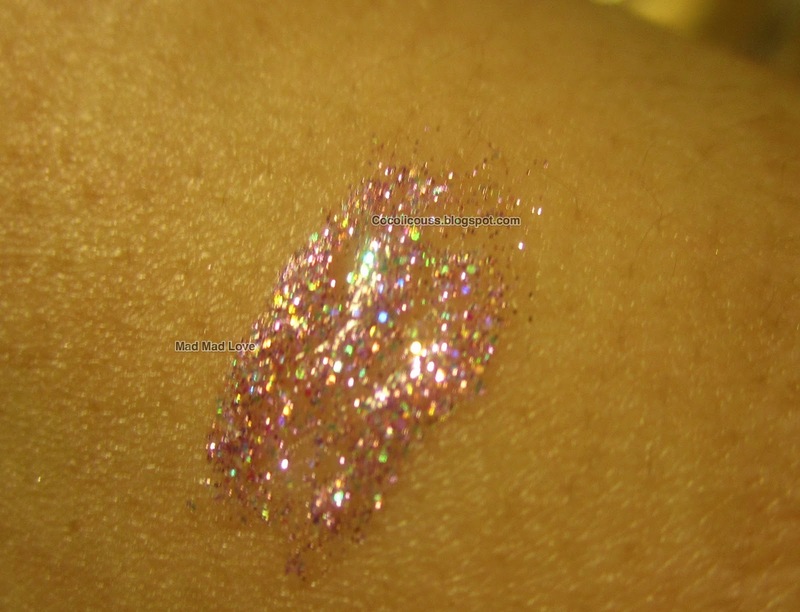 You can complete a look with just a hint of color and since glitter is really big this season now is the perfect time to play around with it. 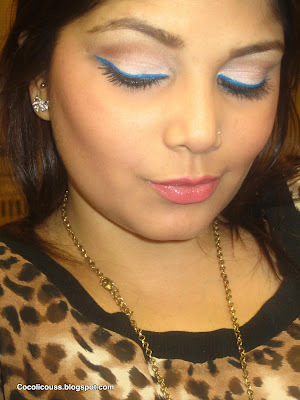 I use a bright colored liner even when I'm on the go and need something quick. 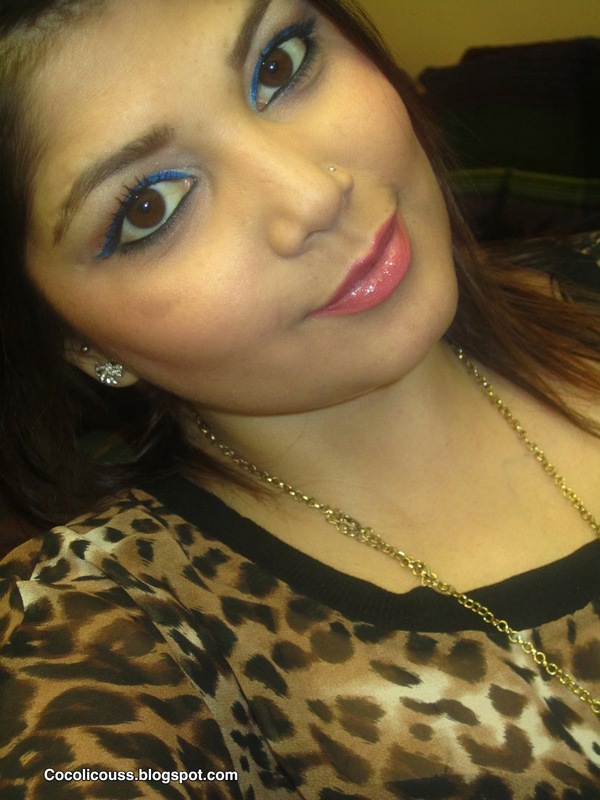 I prefer liquid liner for a crisp clean look and just a line across the top lid and some mascara and I'm ready to go. Gel liner's are fun too but I usually pair them up with similar color's that I have on my lid to really enhance the look. 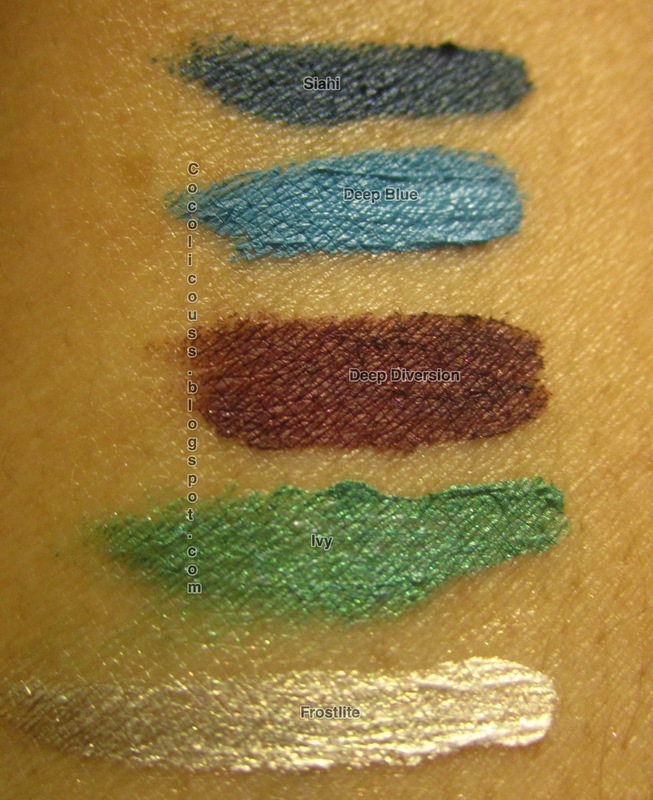 Colored eyeliner's can also be worn as a base for an eyeshadow to make it stay on longer and to make the eyeshadow more vibrant. 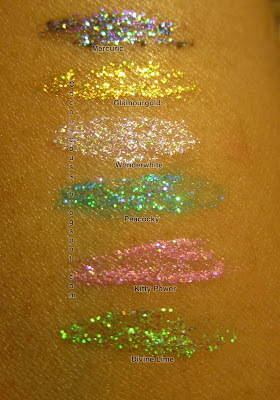 The glitter one's can be layered on top of the eyeshadow if you don't want to do a simple line. 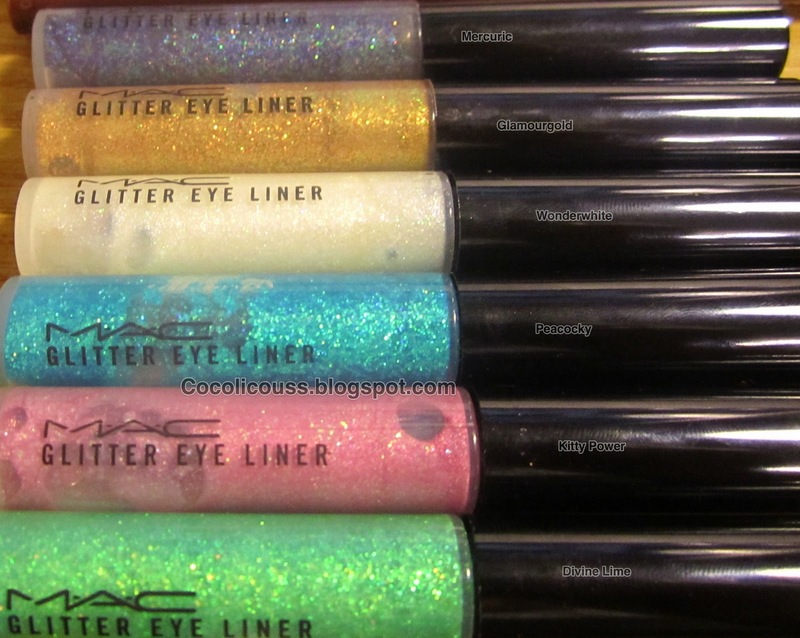 Some of my favorite colored liners are from Makeup Forever and Glitter ones are from Mac although I recently bought a glitter eyeliner from Too faced that I'm absolutely in love with and need to go buy them all. 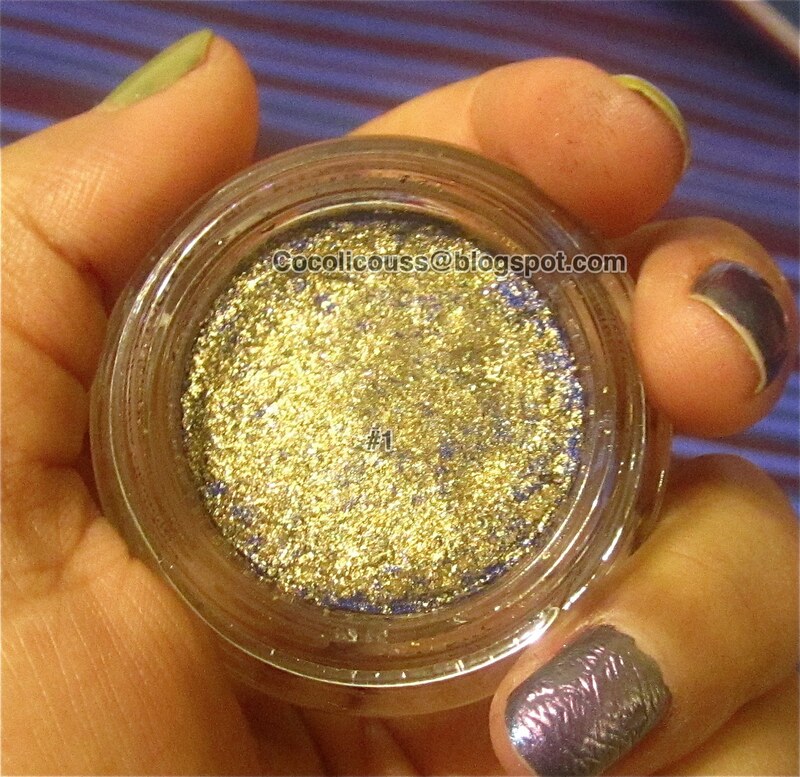 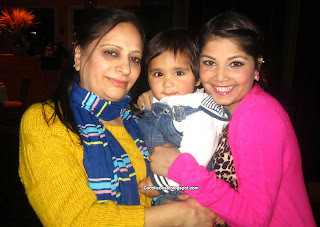 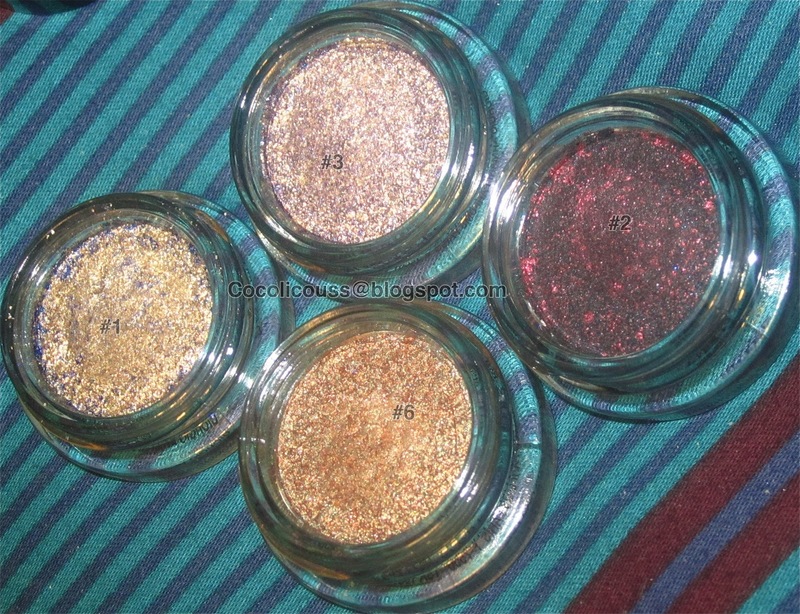 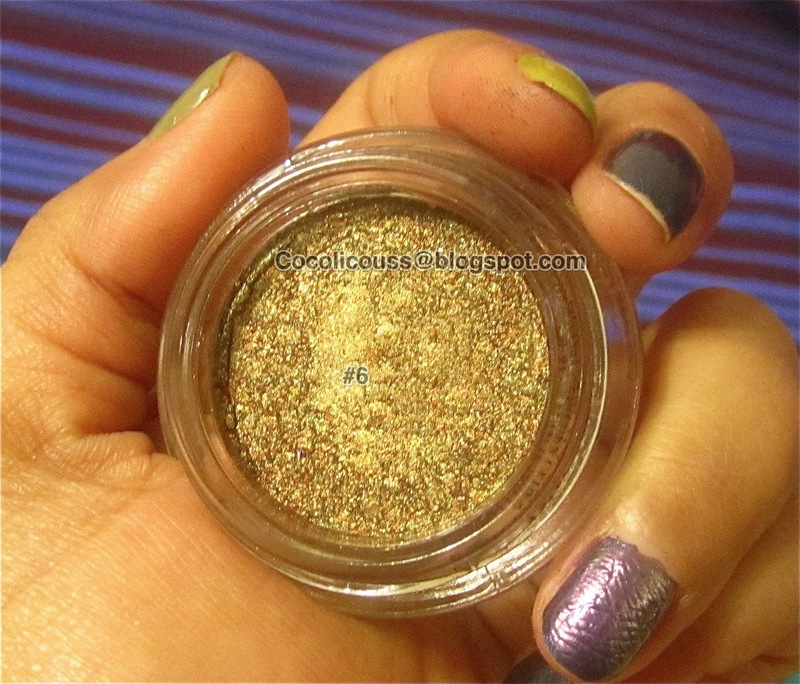 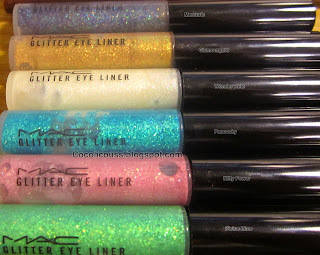 Unfortunately the glitter eyeliners I have from Mac are not available anymore but they really need to bring them back. 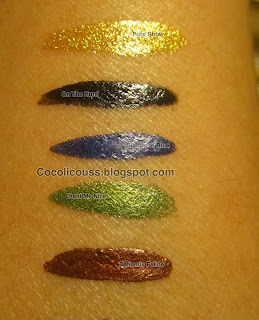 You can try checking out some CCO's because they still might carry them. 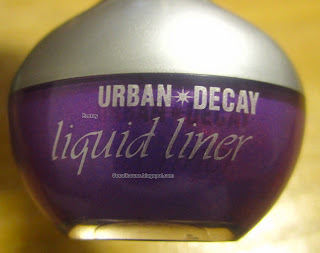 Also I love the Urban Decay Liquid Liner but in my opinion they dry out too fast. I have only had mine for a few months and the consistency of it has changed already and it has become very thick. 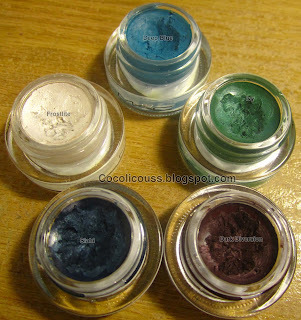 I prefer Makeup Forever Aqua Liners over the Mac Liquid Liners because they are more pigmented and stay on all day long. Mac Fluidline is something I use almost everyday. 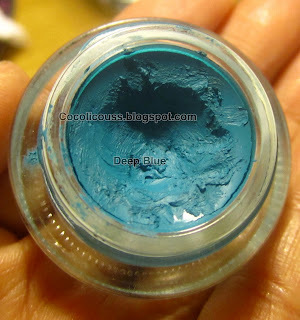 I think it's the best gel formula out there and stays put all day. 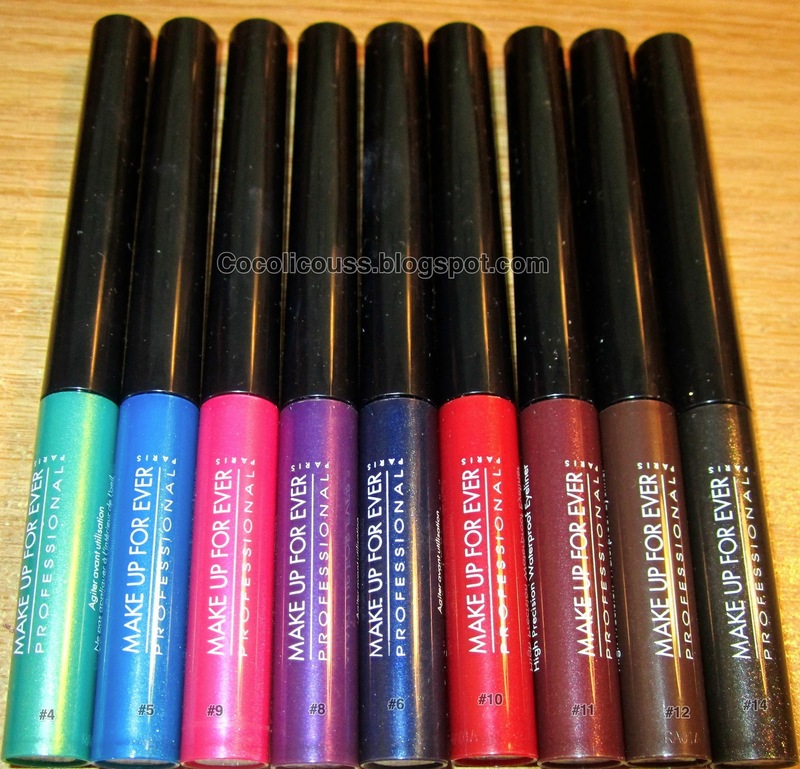 My favorite brush to use with the fluidline is Mac #211 it makes the liner go on with ease and even a beginner can put on liner perfectly with this brush. What do you think of Glitter/Colored eyeliners? 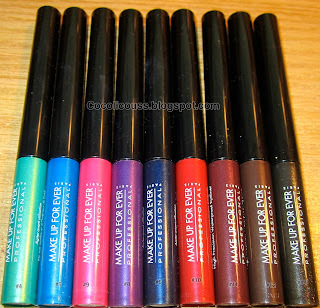 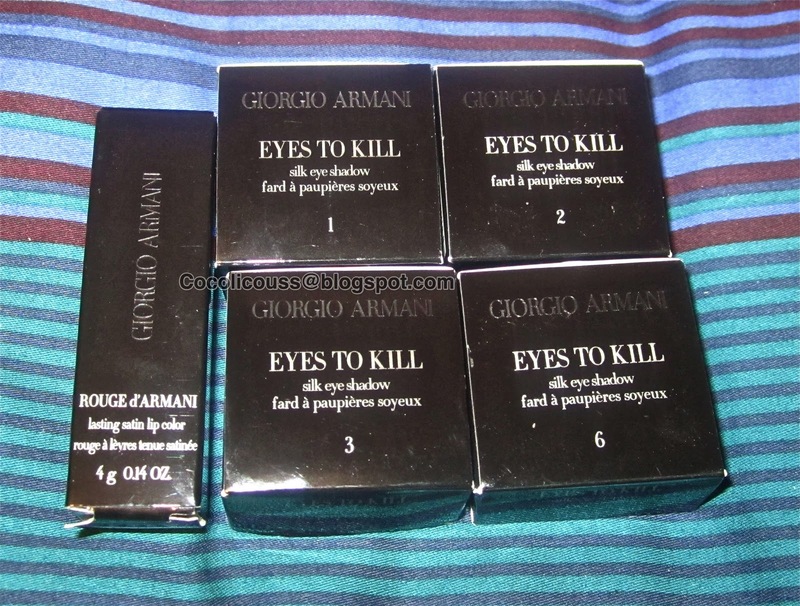 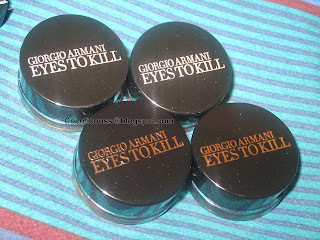 What kind of eyeliners do you like?